The Leather Dual Compact Mirror is a compact mirror that travels easily with you anywhere you go. The Leather Compact Mirror opens to a regular and 2X magnifying mirror. It comes in as a handy beauty accessory for those quick touch-ups on your way to a date or a business meeting. The leather dual mirror is conveniently sized to fit into a small purse or handbag with no hassles. Have the leather mirror customized with a phrase or word from the heart. Customizing adds a personal touch to the mirror when presenting it as a gift to a close friend or associate. 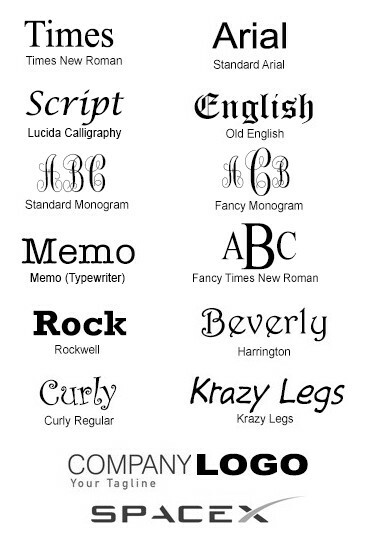 Our personalization feature allows you choose one of different font styles available. The Leather Dual Compact Mirror is suitable favor for any special occasion especially for weddings, and baby or bridal showers. With contrast stitching on the edges and a clip to keep both sides together, the dual handbag mirror presents your image in two different ways at the same time.